Amazing!j Would love to visit one day. 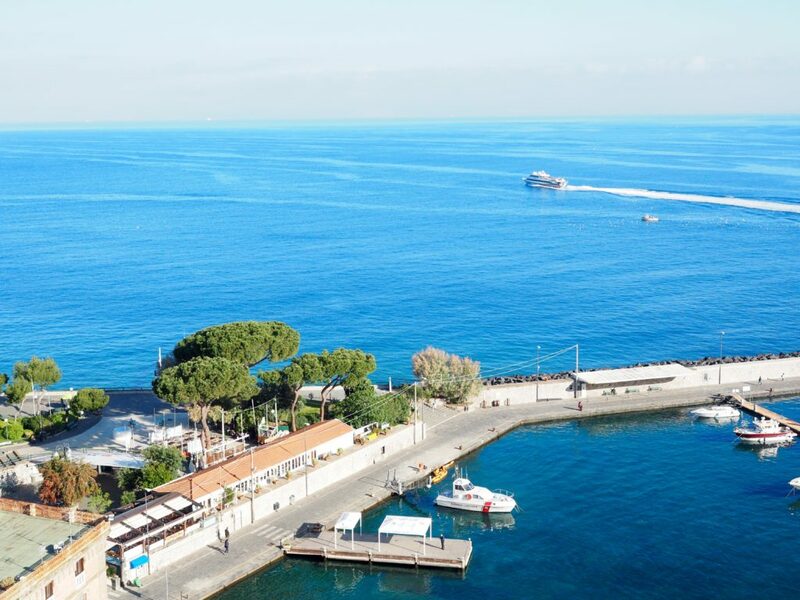 Okay, I need to visit the Amalfi Coast now. Thanks a lot! Love this post! 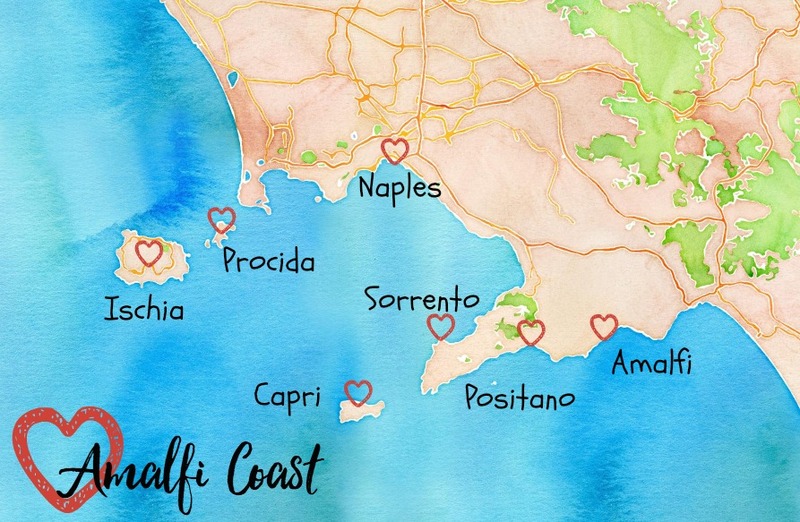 I missed out on the Amalfi Coast on my last stay in Italy- I am really looking forward in visiting all of these places! Thanks for sharing your gorgeous photos and loved the map! 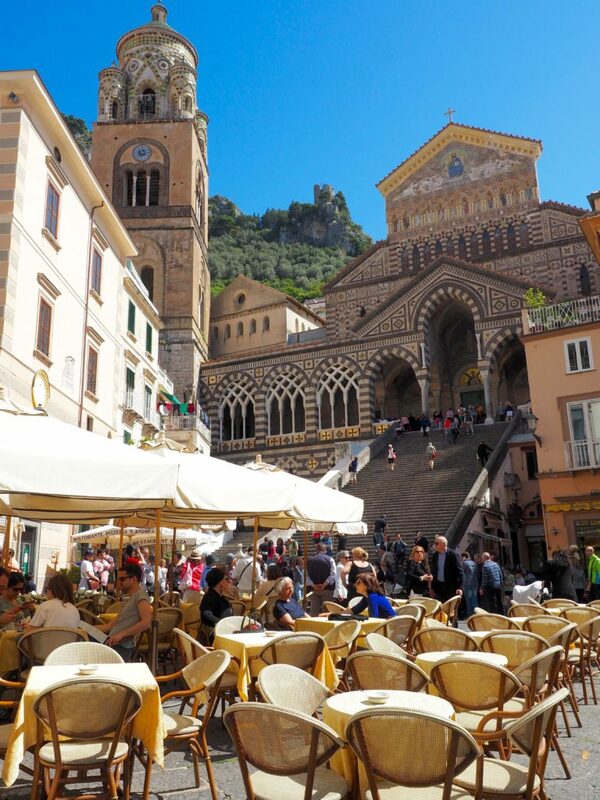 I’m going to Amalfi in two weeks. So this guide is going to come in handy! We ended up booking in Amalfi instead of Positano and I’m really regretting it now. But oh well, nothing we can do about it now! 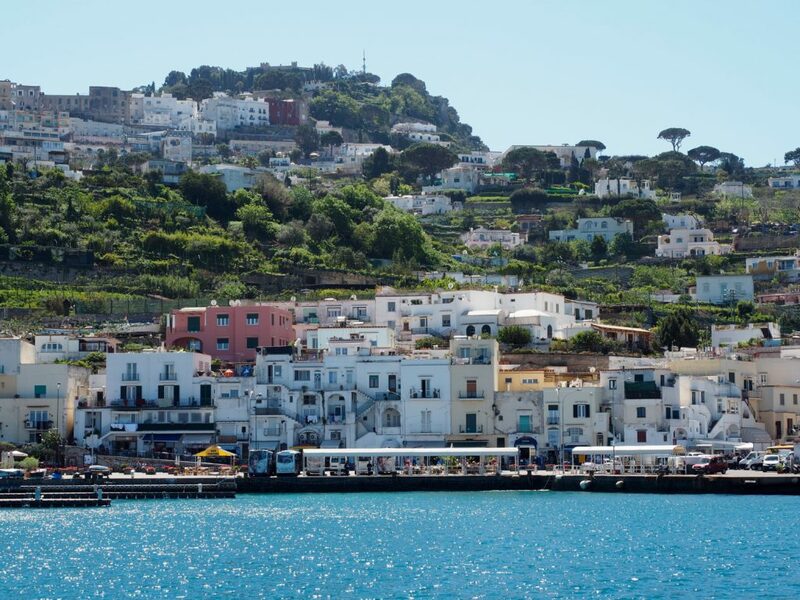 I recently got back from a trip to Capri..visited Positano and Sorrento as well. Loved them all! capri is defo in the list..
Gorgeous! Italy is divine, it’s the type of place you could return time and again, isn’t it?! I’ll be sure to add a few of these spots next time. 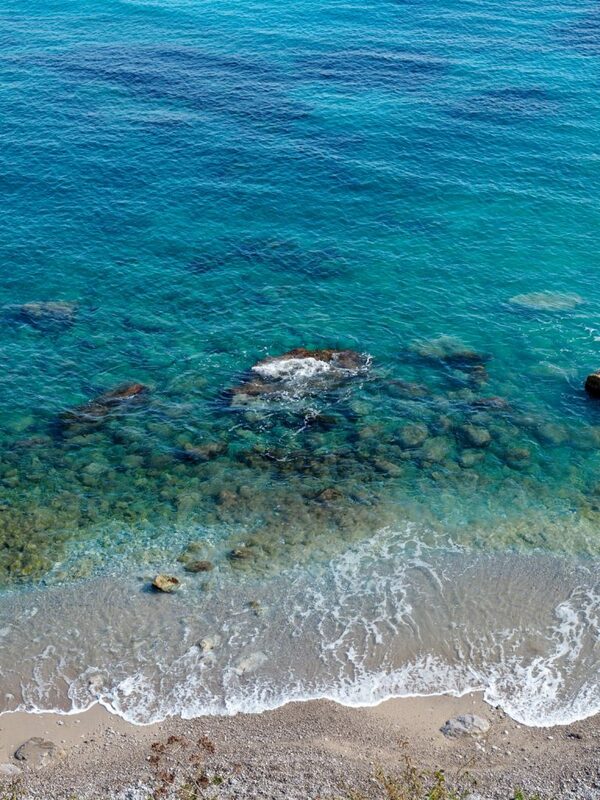 Capri looks sooo amazing. Everywhere off the coast is a dream. You take such good pictures! Thanks for sharing these. Okay, I can’t wait for my upcoming trip! The pizza looks AMAZE! I can’t wait to visit Positano in 2017. 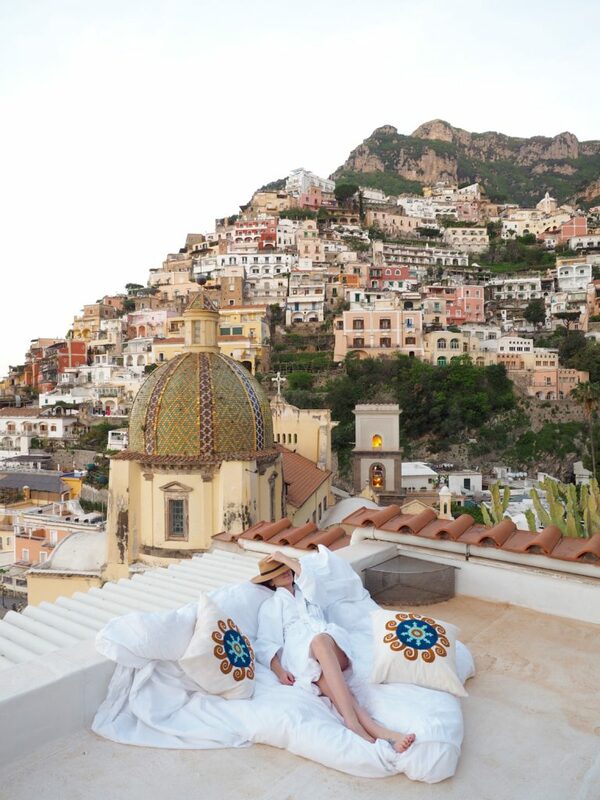 The Amalfi Coast is totally on my bucket list! Not sure if I can hit all the towns in one trip though haha. 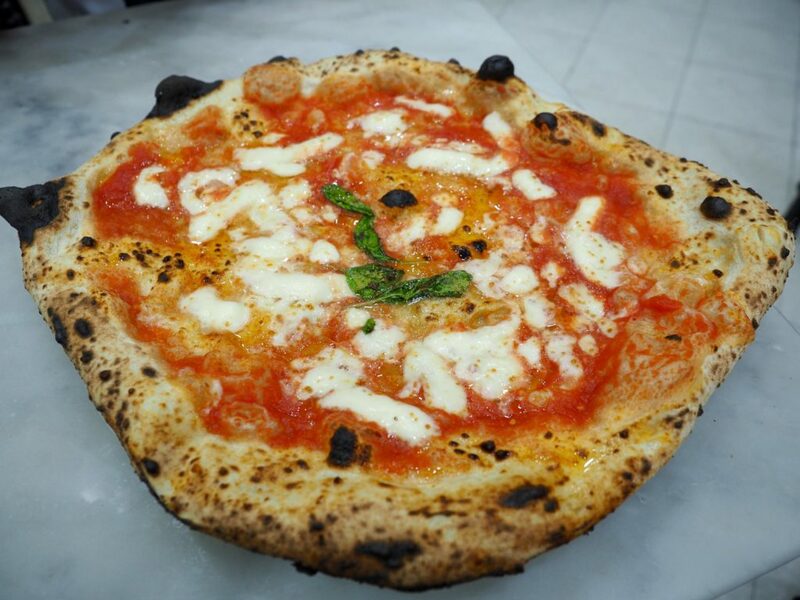 I loved the pizza in Naples and our limoncello tasting in Sorrento, but was so bummed we didn’t make it to Positano. Next time! !